100 Crawford Rd, York County, VA 23690 (#10217428) :: Abbitt Realty Co.
OPEN HOUSE this Sat & Sun 12pm-4pm! Refreshments will be served. PRICE REDUCED plus $5,000 towards closing cost with our preferred lender! 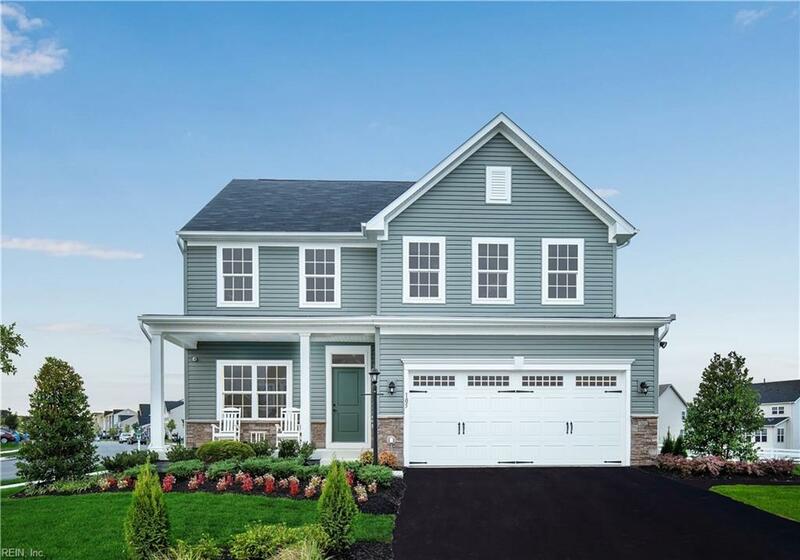 MODEL HOME FOR SALE in NEW COMMUNITY of SILVERWOOD in YORKTOWN! 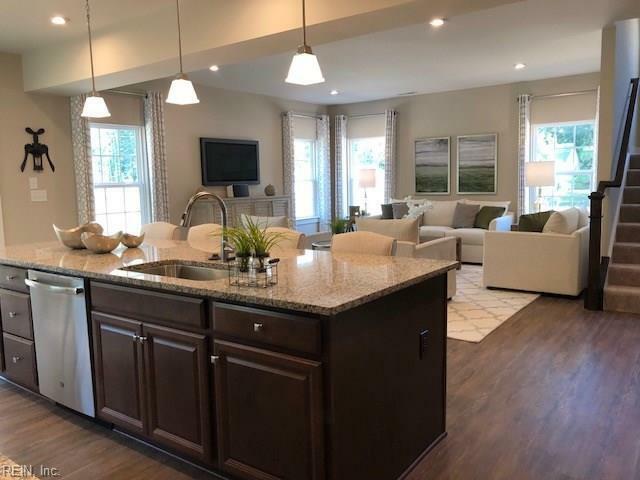 Move in to this brand new home by Feb-March 2019! 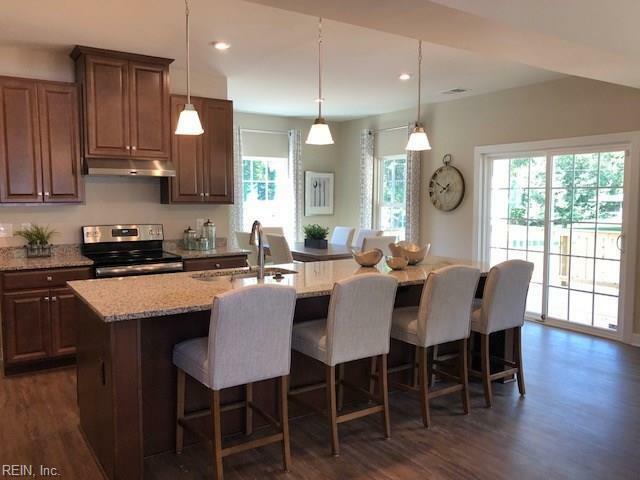 This Columbia offers a flexible floorplan that's open and inviting, functional but never stuffy. The first floor features a flex room you can use as a living room, dining room, or study. 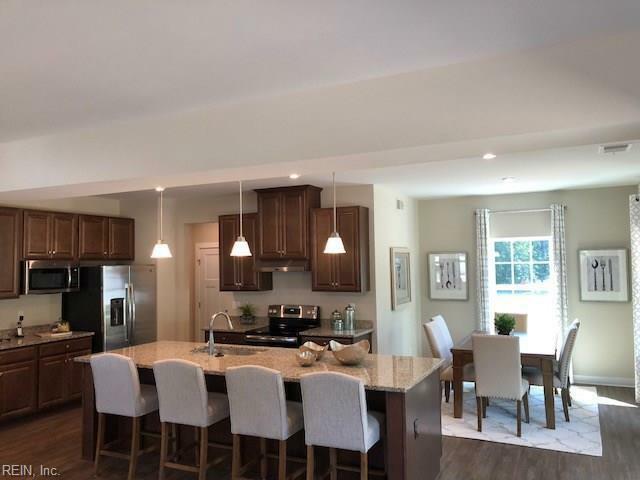 A lifestyle triangle in the back means your kitchen with huge Granite topped Gourmet Island and stainless appliances, dinette and family room flow perfectly for entertaining or just relaxing at home. Includes a covered porch and 2 car garage. Upstairs features four large bedrooms, including a grand owner's suite with luxury bath, soaking tub and large shower, oversized closet. BuiltSmart Certified!